Frontier City, which is now once again a part of the Six Flags chain (as displayed prominently in their current logo), has announced a brand new renovation to their kids area for 2019, plus a new holiday festival starting in just a few months. 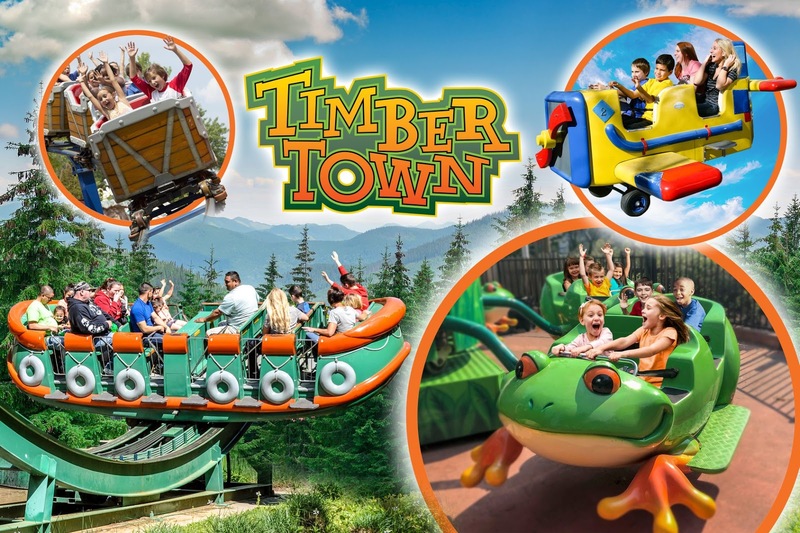 The park will expand in 2019 with the addition of Timber Town, described as an interactive land for children that will feature four new rides along with several updated and rethemed existing attractions. 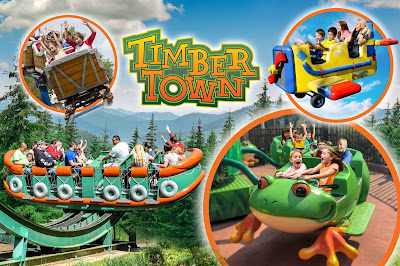 The area will also be home to new characters such as "Bucky the Beaver, Hootie the Owl, and Bubba the Bear" that will make their home in Timber Town. • Sheldon’s Sea Adventure, an innovative family ride combining a unique blend of rocking and whirling motions. From the photos and descriptions, it sounds like all the new rides are being manufactured by Zamperla, and include some of the company's most popular family attractions. Several existing rides will be rethemed and given names such as "Patricia's Tea Cup Twirl, Hootie's Tree House, Bucky's Whistlestop Depot, and Bubba's Honey Swings." Guests will have to wait until next year to experience all that Timber Town has to offer, but Frontier City is also adding a popular Six Flags experience - Holiday In The Park - to the park in the final months of 2018. Running from November 23rd through January 6th, Holiday In The Park will feature more than one million holiday lights, plenty of open rides, special shopping and dining experiences, holiday themed live entertainment and of course, Mr. and Mrs. Clause.